I have sold a property at 3556 Sun HILLS in VICTORIA. 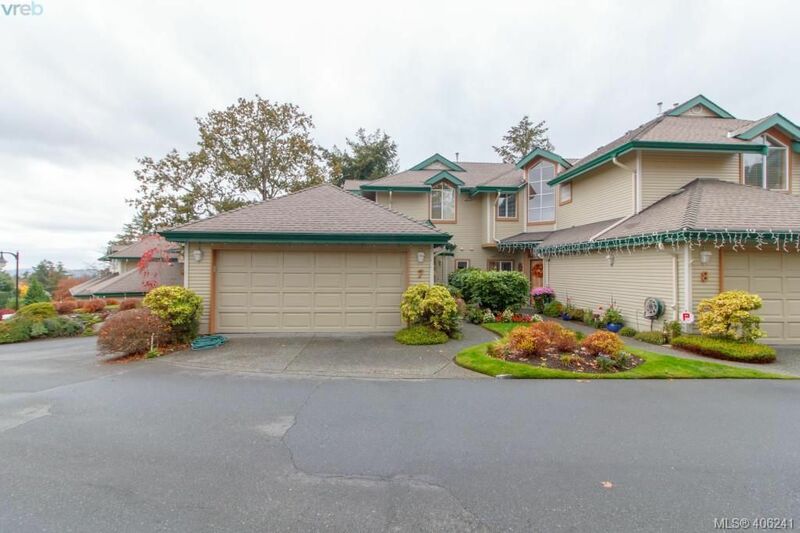 Beautiful ocean and mountain views in the desirable Sun Estates neighbourhood in Langford. This stylish, fastidiously maintained home boasts over 2600 sq ft of finished space. With 5 bedrooms and 3 full bathrooms, and a terrific den/office, there's room for the whole family. Gleaming hardwood floors throughout the home accent the calming colour scheme. The open plan kitchen has quartz counters and a beautiful breakfast nook opening on to the ocean and mountain view deck. The large living room and dining room also take in the view, as does the master bedroom. Large media room downstairs. Outside there is an easy-care yard w/ sprinkler sys, pond w/waterfall, fenced dog run, hot tub, and more.